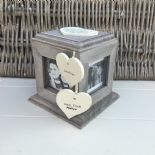 Shabby Personalised Chic Auntie Aunty Aunt Present ANY NAME!! Candle Gift.. 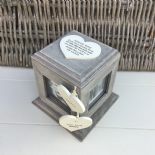 Shabby personalised Gift Chic Clock Special Auntie Uncle Aunty Aunt Present.. 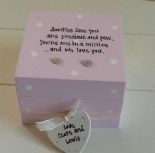 Shabby personalised Gift Chic Heart Plaque Sister Special Best Sister In Law.. 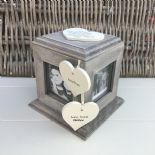 Shabby Personalised wooden chic plaque Aunty Auntie..
PERSONALISED GRANDAD'S Tool Tin Present ANY NAME Grandpa Pops Bampy Birthday? 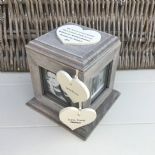 PERSONALISED GRANDAD'S Whisky Tin Present ANY NAME Grandpa Pops Bampy Birthday?